Displays lyrics on Spotify client - Spotify removed the lyrics feature from across its app both mobile and desktop after breaking ties with lyrics database Musixmatch which had previously supplied the service. Open the browser and search manually the lyrics may taking a lot of your time. 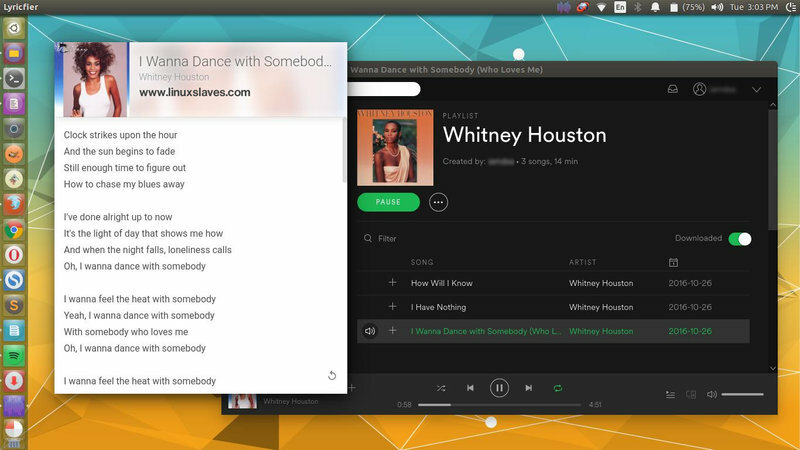 Do not to worry, you can use Lyricfier to get lyrics on Spotify desktop easily! This app won’t be of use if you don't use Spotify. So you may want to read our previous article to learn installing Spotify in Ubuntu Linux. A music player with the ability to displays lyrics can help you learn what the words in a song. Lyricfier is an electron app that communicates with Spotify Desktop Client to get the current song and then looks for a matching lyric scraping the web. The screenshot above is how Lyricfie looks like in my Ubuntu desktop. 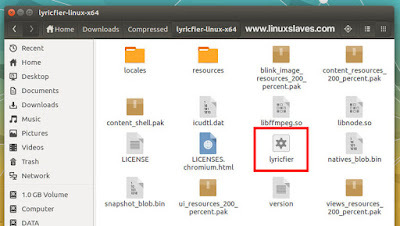 Refers from its GitHub project, Lyricfier retrieve the current song of spotify client using the spotify built-in web server that allow us to ask for the current status of the player. The built-in web server could run in a range of ports starting at 4370. 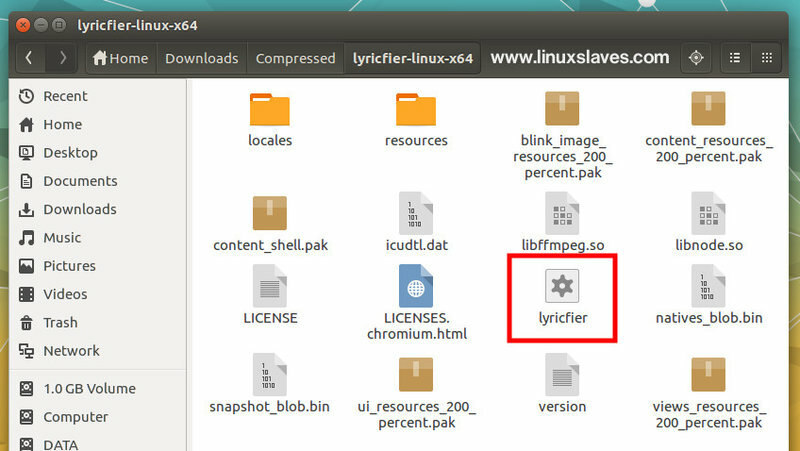 Lyricfier will launch multiple connections hoping find the actual port. That's I can write about Lyricfier, a simple way to displays lyrics on Spotify desktop app. Hope you've enjoyed reading this tutorial as much I’ve enjoyed writing it and thanks for visiting us!